To offset the last couple of somewhat scolding posts, lets go with a positive. 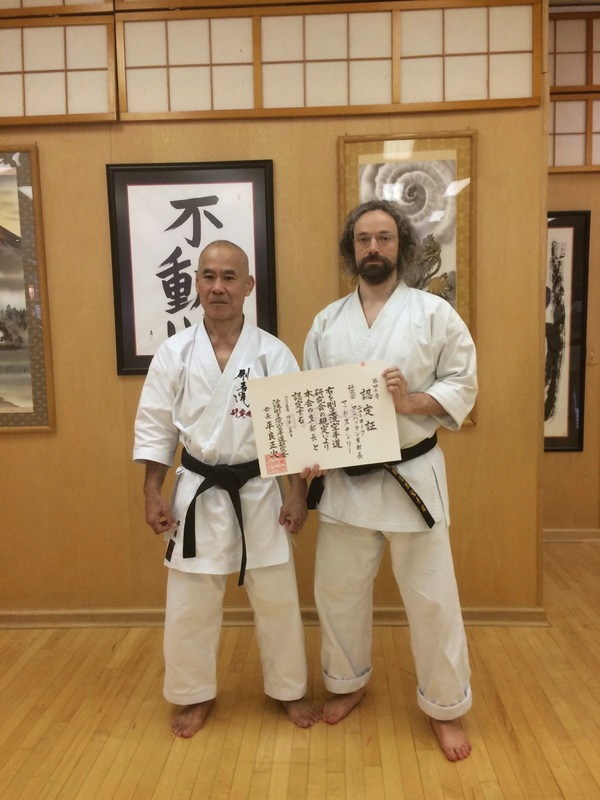 Congratulations to Matt Stanley of Empty Cup Karate in New York for his Yondan promotion and recognition as a Gojuryu Kenkyukai Shibucho. 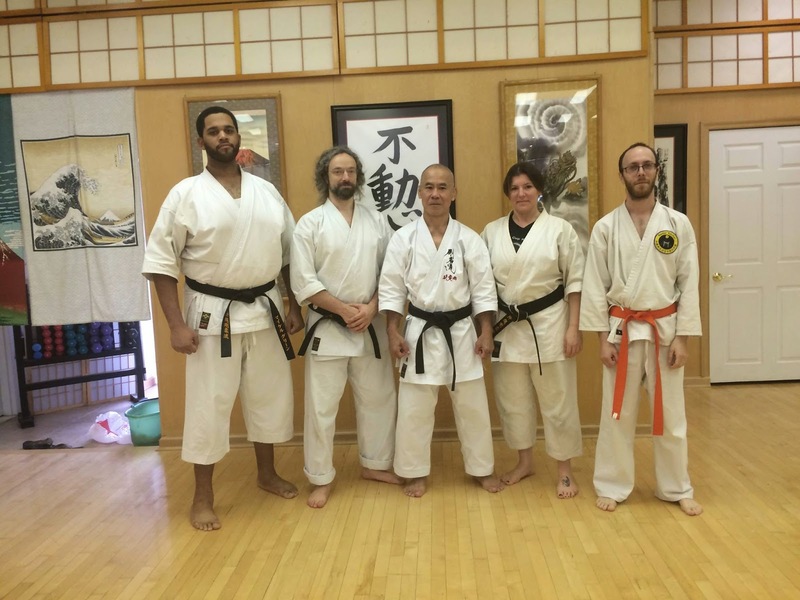 Also to Janelle Stanley for nidan and Michael Kory Green for shodan.